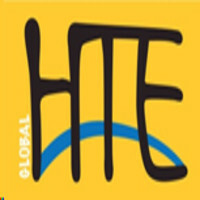 - Visa status : To be provided by Employer. - Air ticket : To be provided. 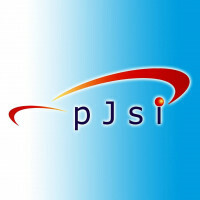 PJSI Consultants Sdn Bhd(Kuala Lumpur, MALAYSIA) would like to ask you !